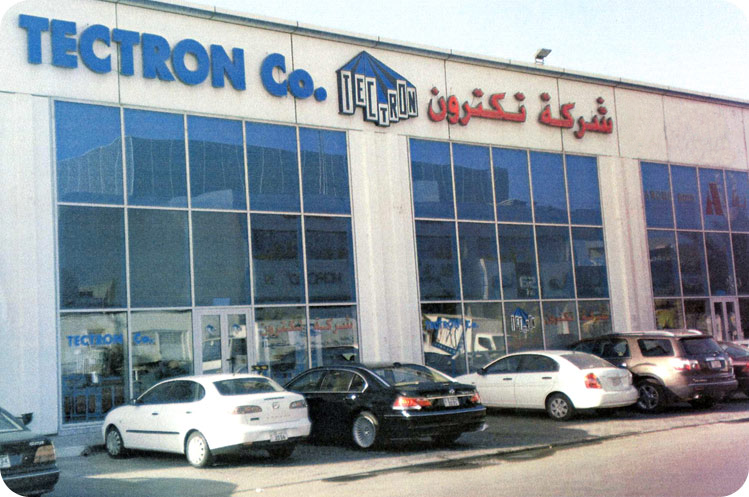 Tectron Co. is a 100% Kuwait registered and Kuwait based entity - Established in the year 1978. As a well known Distributor and Professional Service Contractor, the Company has succeeded in establishing long lasting Cooperation Agreements with renowned International Manufacturers and Suppliers of first class Products and After-Sales Service. - Further , the Company is registered as specialized Contractor with all Kuwaiti Government Ministries, Authorities, Institutions and Industry. Tectron Co. Clients are supported by Factory Trained Product Specialists and Professional Technical Service Staff.